Why would I kid about something as cute as Mickey Mouse Shoes? This is no joking matter. These are real and these are coming into my life, STAT. 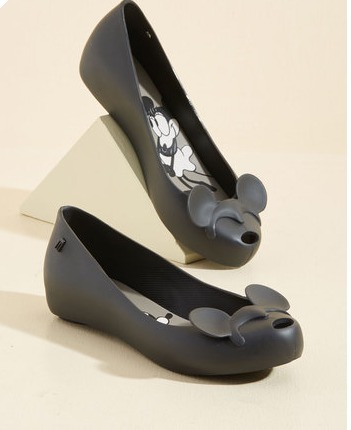 Check out our other Favorite Disney Accessories, to go with your new shoes, here. I can’t decide if I love these or think that they’re creepy! LOL!